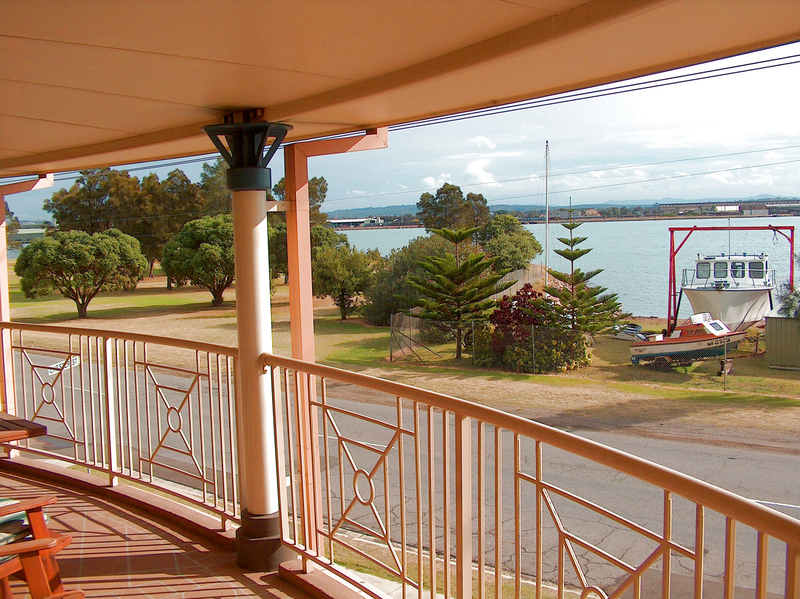 “Wescott” is located on the Stockton Peninsula between the harbour and the sea, giving it lovely water views. 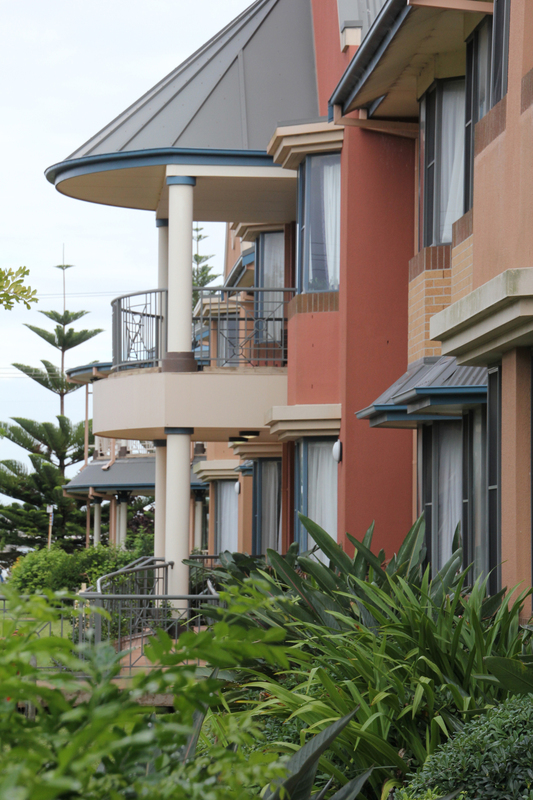 It is in close proximity to Newcastle, and a short walk from the regular ferry service to the city. 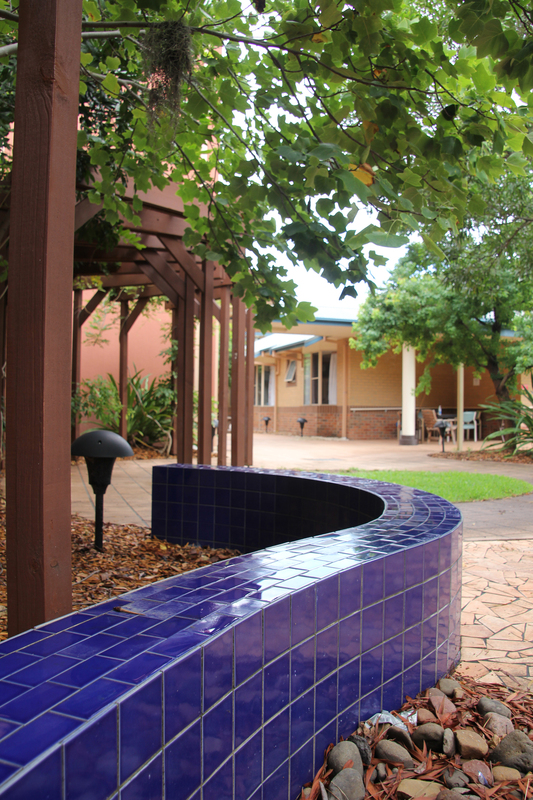 There are a large number of communal living areas, separate dining rooms, activity rooms, a day therapy centre, rehabilitation room, and a kiosk. There are outdoor areas and gardens that provide residents with a pleasant and safe outdoor area for activities, special events, lunches, BBQs, or simply sitting and enjoying. 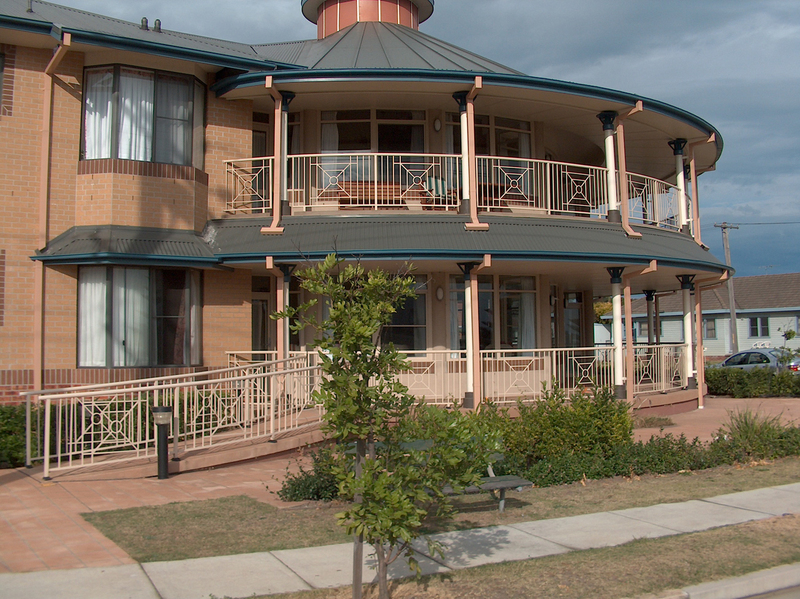 All rooms in the facility have ensuite bathrooms, including dementia rooms. We also have pets on the premises. 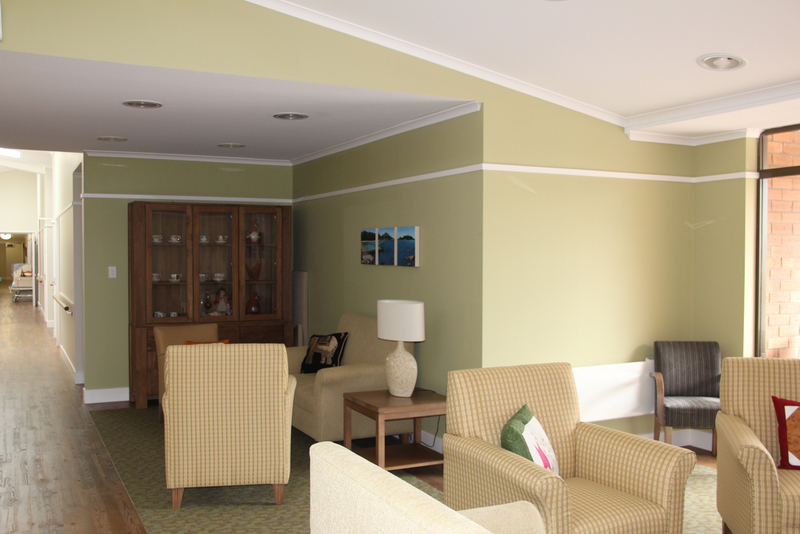 In the dementia unit, residents live in a secure environment to prevent wandering, and allow them to move about at their pleasure in the unit. 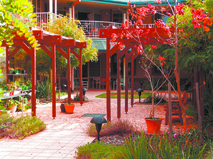 They also have a secure garden allowing them to enjoy the outdoors freely too. We are equipped with today’s technology allowing us to care for our residents by modern means, yet still retain our heritage charm: the historic chapel has beautiful stained glass windows that are over 80 years old, our philosophy is to provide a home-like environment, and we remain a part of the greater community. Support & assistance is available for showering, dressing, medication administration & supervision, nursing and personal care needs, all provided by our highly qualified, dedicated, and experienced care staff and registered nurses who are available 24 hours a day. We also provide leisure and recreational programs that are designed to support, challenge, and enhance the social, emotional, spiritual, and physical well-being of individuals. All laundry services and meals, including specific dietary requirements, are also looked after.